You’ve probably heard mention of one of the hottest new tickets in town: Procreate. 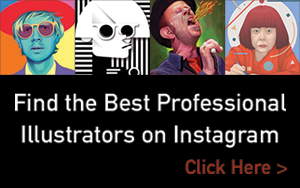 Many professional artists have switched over from Photoshop to this program for their illustration projects, with compelling results. 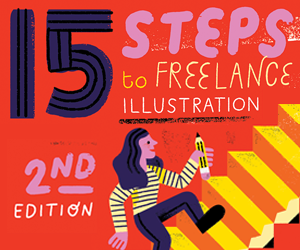 If you’ve ever wondered what all the fuss is about, then we recommend checking out this online class from Illustrator Brooke Glaser on Skillshare. In this class, you’ll learn how to use Procreate on the iPad Pro with ease. By the time class is over, creating digital illustrations will feel intuitive and natural as drawing with pencil and paper. 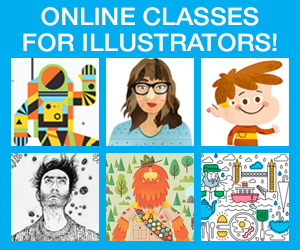 Brooke’s class covers all the hidden tools and gestures you need to make creating digital illustrations easy and fun. 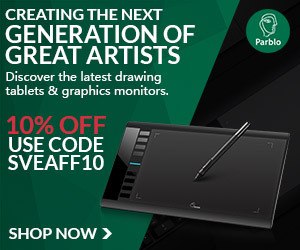 Plus you’ll learn how to make and share a cool time lapse video of your art!